Colorado State laws are clear when it comes to driving under the influence of alcohol or any other mind-altering substance. 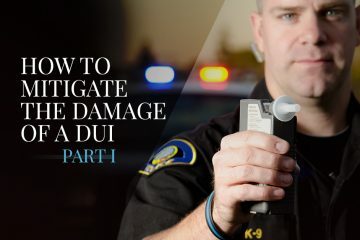 If you find yourself being charged with a DUI, DWAI, or any other traffic violation, you need experienced legal defense that you can count on. 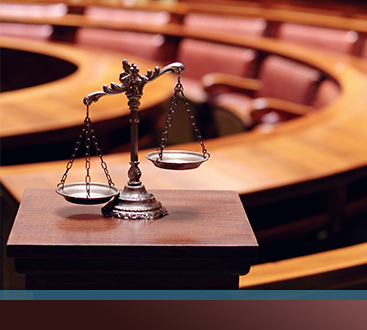 The legal and financial impact of a guilty verdict can change your life forever — do not face the charges alone. At the Law Offices of Murphy and Price, we have decades of experience defending the citizens of Colorado Springs, including military service members, tourists, and immigrants. 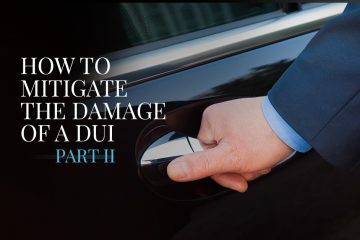 Tune into our DUI lawyer blog to learn everything you need to know about Colorado driving and substance use laws. 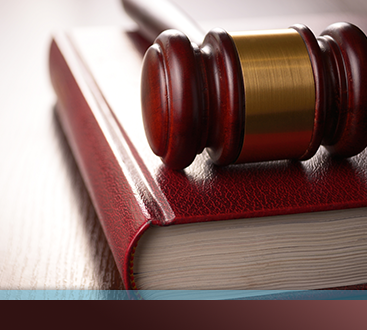 If you or a loved one is facing DUI charges in Colorado Springs, contact Murphy & Price, LLP for expert criminal defense. Are Colorado DUI Laws the Toughest in the Country?